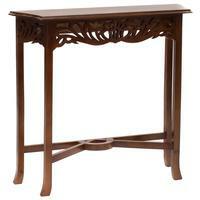 JAVA| If you room or hallway needs something that wont jut out - this Mango Wood console table is the perfect piece for you . 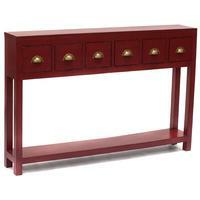 At 25cm deep this console is elegant in a narrow hallway, wall or alcove. The look is completed by the slatted shelf detailing. Comes in 1.2m, 1m, 90cm, 80cm lengths. 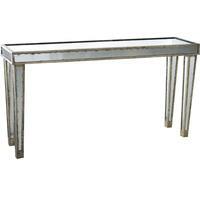 If you room or hallway needs something that wont jut out - this is the perfect piece for you. 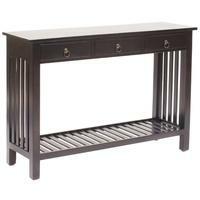 At 25cm deep this console is elegant in a narrow hallway, wall or alcove. The look is completed by the slatted shelf detailing. Comes in 1.2m, 1m, 90cm, 80cm lengths.